What an Original name for such uncommon ingredient. You might be saying « Come on, can I really see any health benefits from eating some algae? » The answer is YES! 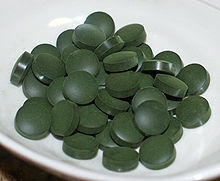 Actually Spirulina is considered as One of the most nutritious aliment in the world. Its components are diverse and part of the miracle. Yes because Spirulina is extremely rich and concentrate – full of nutriments and when you eat something that has protein, vitamins, minerals, Omega 6 Fatty acids, chlorophyll and other phytonutrients, your body respond in a very favorable way. Spirulina is especially good for Athletes, Sportsmen, teenagers, Pregnant women, people in full growth, people suffering from Anemia, Fatigue. First- be careful Spirulina has a very powerful and strong color, it will spread to all other ingredients you mix it with. For example your yoghurts, or smoothies or tofu if added Spirulina will turn Greens. Except that Fact, it has also a strong taste, for my self, i find it Pleasurable, but some can find it too strong – for those ones, I really suggest to be light on the amount of the seaweed in your preparations. 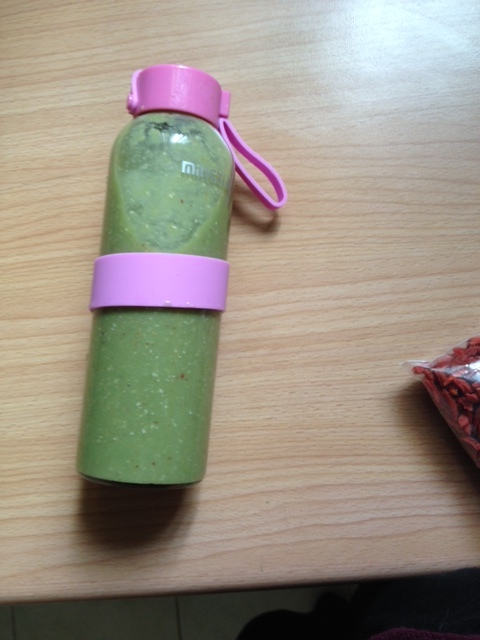 Today recipe : 1 mango + 1 banana + 1 apple + Coconut water + Oatmeal + Spirulina – A Green, Safe and Yummy Smoothie ! –Sweet with your yoghurts : just add some Spirulina powder to it, as you could add some chocolate powder or any kind of powder, add Honey or Marple syrup, or any kind of sweet you like and that’s it ! –Salted with Tofu : Take a soft Japanese Tofu called silken Tofu- very popular in Japan It is used in order to make appetizers or desserts. I like to prepare it Japanese way So : Super cold with ginger, lemon, raw sliced chives, Soya sauce. You can add some preservatives eggs that i do sometimes (called « oeufs de 100 ans » in French or also The hundred eggs) but most people find it weird and disgusting (haha i’m turning Asian). So Make your own preparation, you can change the ingredients according to your tastes, than spread some SPIRULINA as a topping and some Oatmeal cereal. You’ll have a rich, low fat light dish, super concentrate with only good and whole minerals, vitamins and high protein. 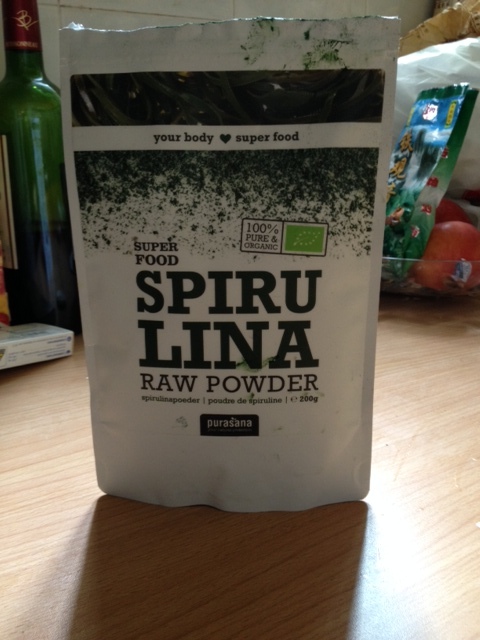 For those of you who read me from Shanghai China I Know that SPROUTS also have its selection of Spirulina seaweed, and they do home deliveries. To be Noted – Spirulina mostly is produced in Asian countries and especially in China, even those you may found in Organic shops in Europe or USA, so I guess any of you that are living in China like me, should be capable of finding it in TCM shops.